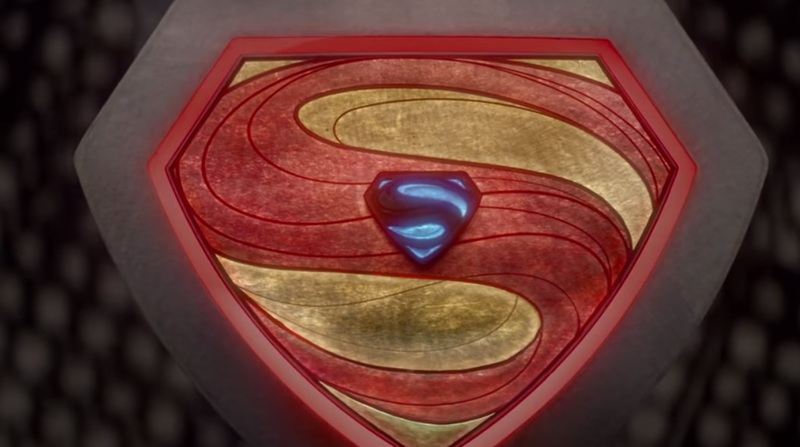 On Preview Night, fans were treated to a new teaser for the upcoming SyFy prequel to Superman, ‘Krypton.’ As of about an hour ago, SyFy has released the teaser on their YouTube page so that everyone who wasn’t in Hall H can get a gander at it. Along with the new teaser, we are getting some new details that let us know exactly when this story is happening. It now seems that Krypton will focus on Superman’s grandpa, as he fights to redeem the House of El, two generations before the planet’s eventual destruction.